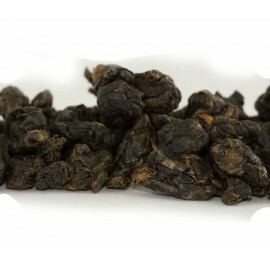 With this product, you earn 18 loyalty point(s). 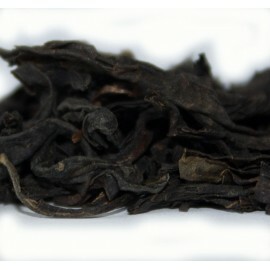 18 point(s) = £0.18. 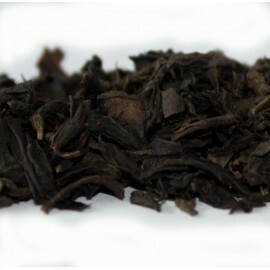 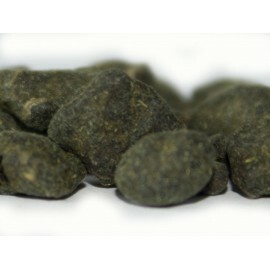 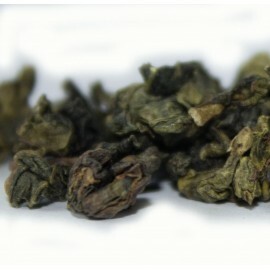 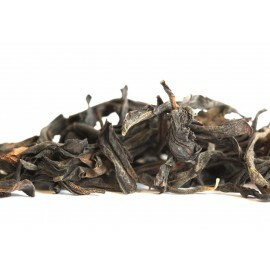 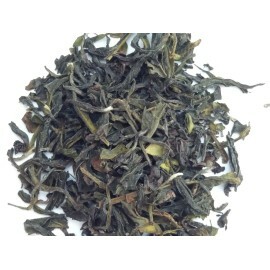 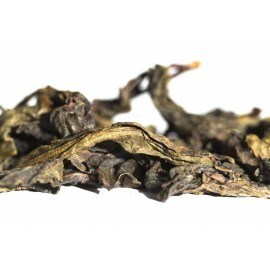 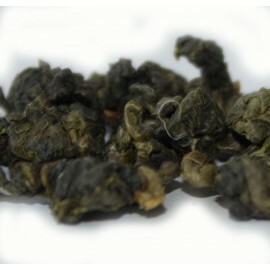 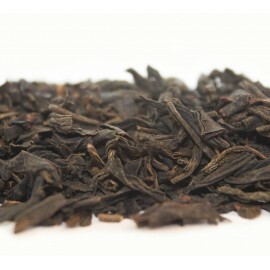 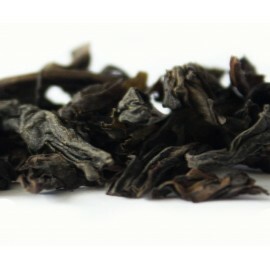 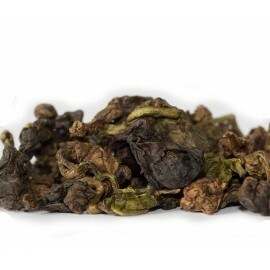 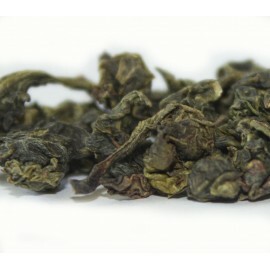 A large leaf high grade oolong from the Chinese tea growing island of Taiwan. 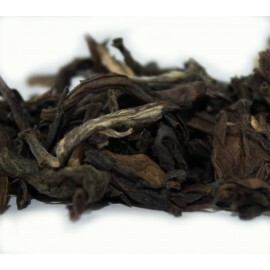 Pale amber liquor with full smooth fruity sweet flavour. 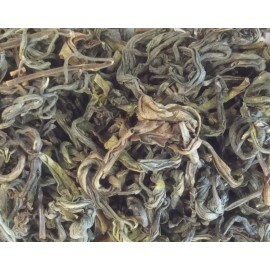 Light and very easy to drink. 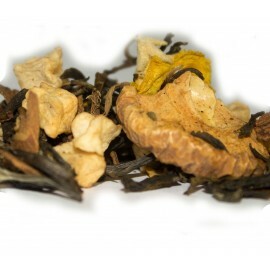 Works well with a little honey. 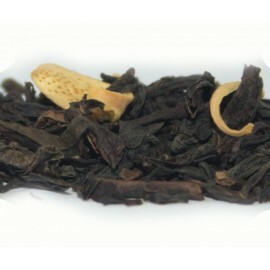 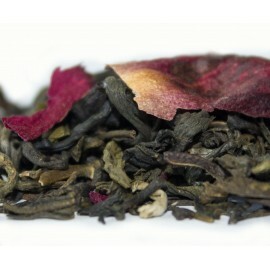 Fruity and light tea that is very easy to drink at any time of day.